Submittal of an application form, record of CPD activities and professional dossier to the Certification Chapter. Thorough formal review of the documentation submitted by a candidate to determine whether it is complete for the purposes of a subsequent examination. Examination of the documentation produced by the candidate after due verification thereof, to determine whether it is correct and assess it for the purposes of a subsequent professional interview. The technicians in charge of the evaluation process are PEs proposed by the Certification Chapter. Evaluation Panel: Evaluation committee made of up two evaluators, responsible for reviewing the candidates’ professional background. Process whereby a candidate subjects him/herself to an examination by an Evaluation Panel, which verifies any formalities fulfilled during the prior phases and the candidate’s interpersonal skills. Registered Professional Engineer: At least 4 years of professional experience and 4 Level II competences, and 1 Level III competence. Senior Professional Engineer: At least 8 years of professional experience and 2 Level II competences, and 3 Level III competences. 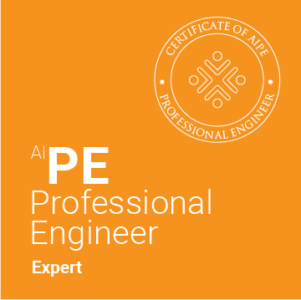 Expert Professional Engineer: At least 16 years of professional experience, and 1 Level II competence, 3 Level III competences; and 1 Level IV competence. 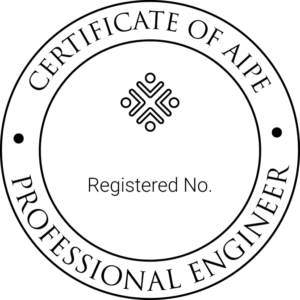 Certificate: Document issued by the Supervision and Guarantees Committee of the certification body pursuant to the certification system rules. Registry: Public record that lists in its website the names of the engineers who have been certified as Registered Professional Engineers within the certification scheme. Each year certified engineers must submit a record of their CPD activities for that year before the Certification Chapter, together with the corresponding form. The Certification Chapter checks the process accuracy and verifies 100% of the annual records received. Procedure performed every four years whereby a certified engineer updates the valid period of his/her certification after submitting all the relevant documentary evidence. An evaluation is conducted to determine whether his/her qualifications remain valid. 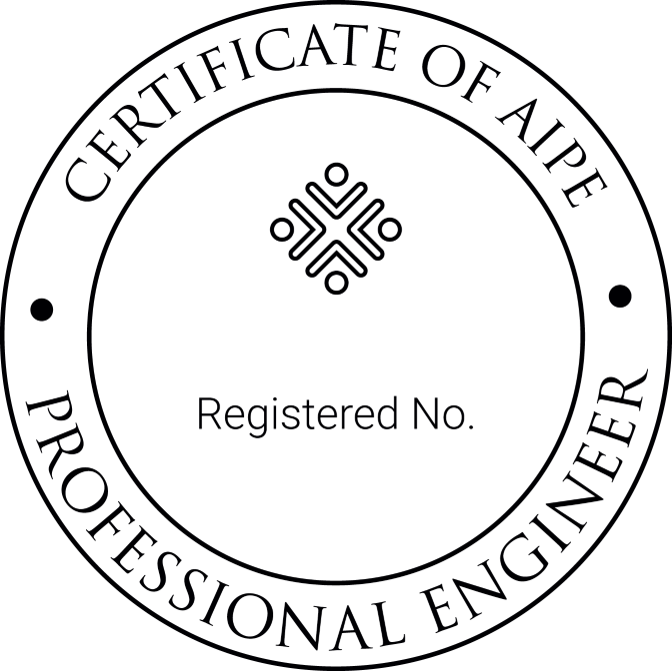 A total of 25% of certified engineers to be recertified must attend an interview. All recertification files are fully examined.